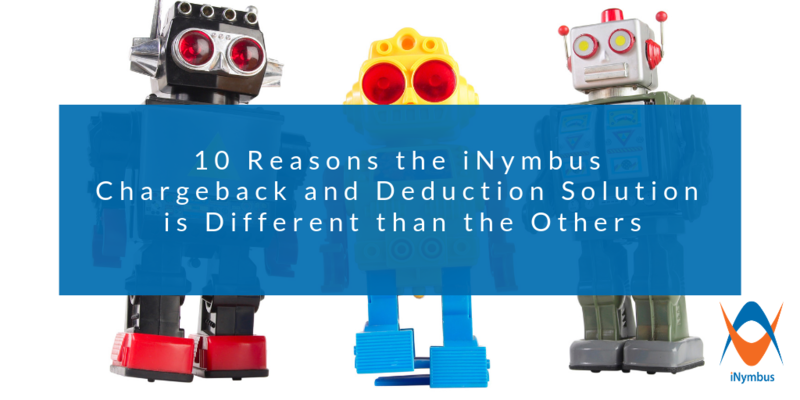 iNymbus today released a special case study for Walmart Suppliers and Distributors entitled ‘Stop Battling Walmart Deductions, Start Increasing Your Profits’, describing the issues with the Walmart deduction dispute process and detailing how multiple distributors overcame mountains of deductions using cloud robotic automation. 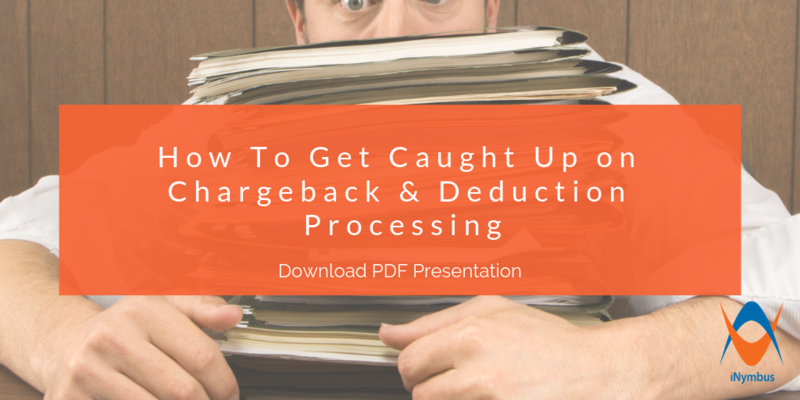 Many big-box store suppliers and distributors can relate to the overwhelm of Walmart deductions. 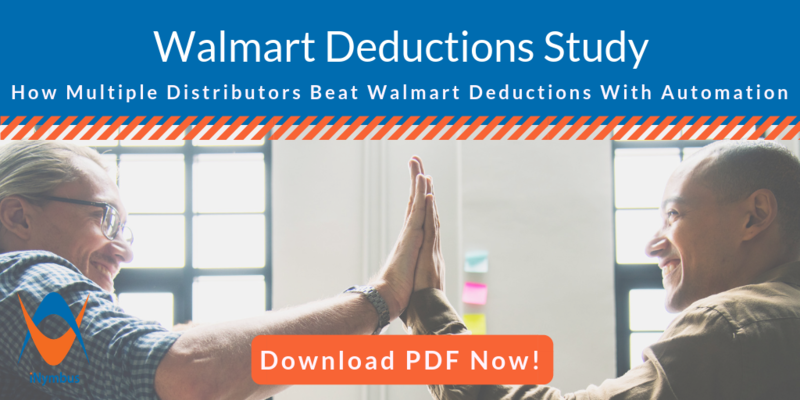 From the resources it takes to handle the sheer volume, to the lost profits in unrecovered claims, Walmart deductions have long posed a major problem.